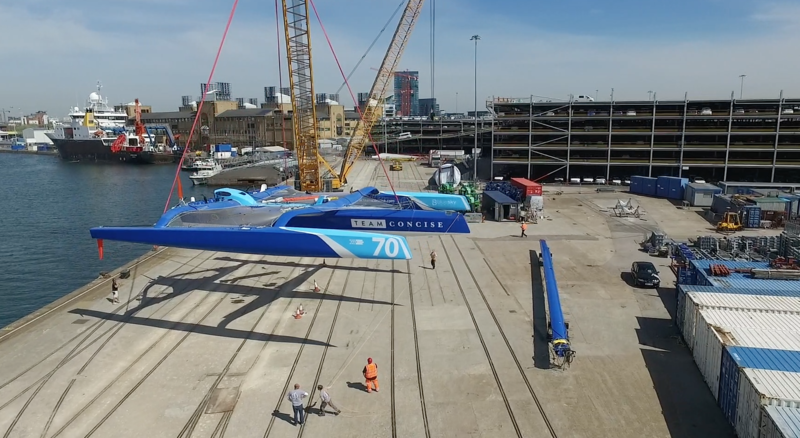 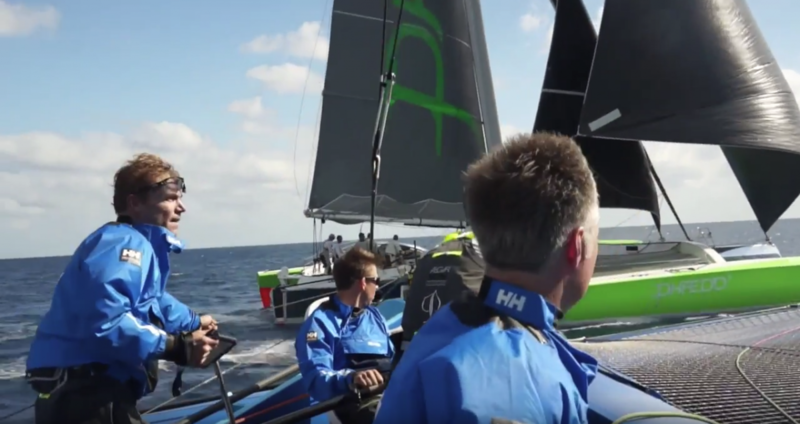 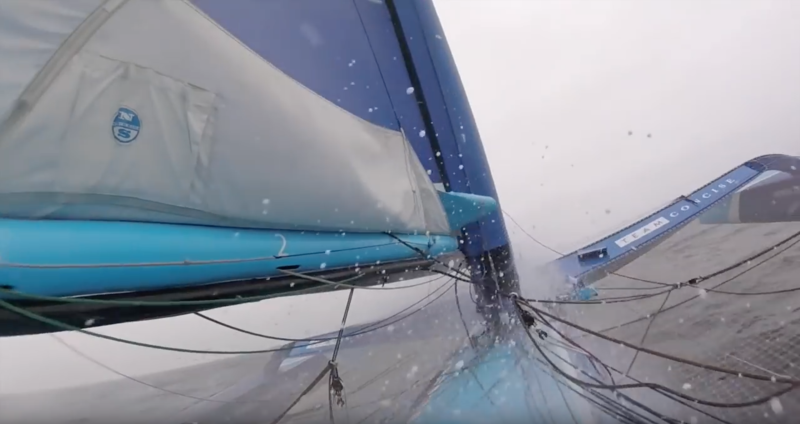 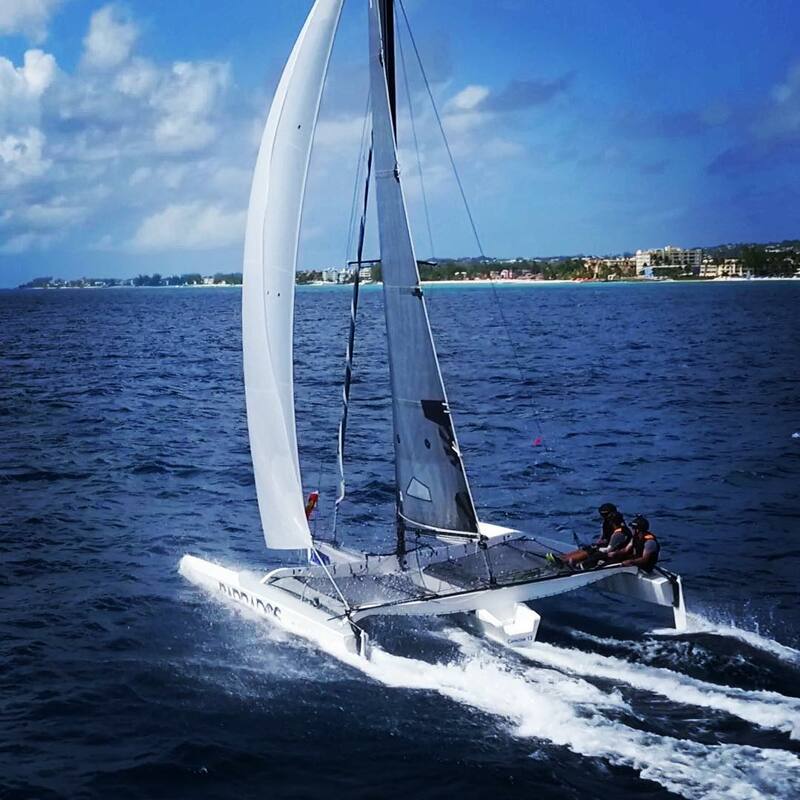 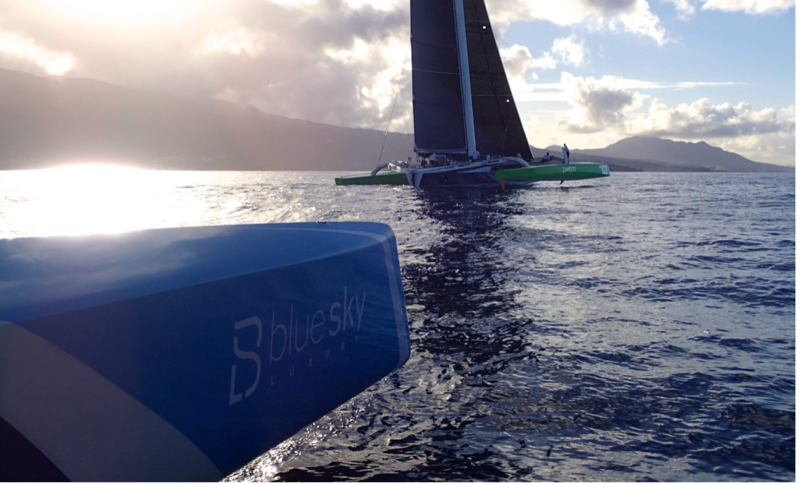 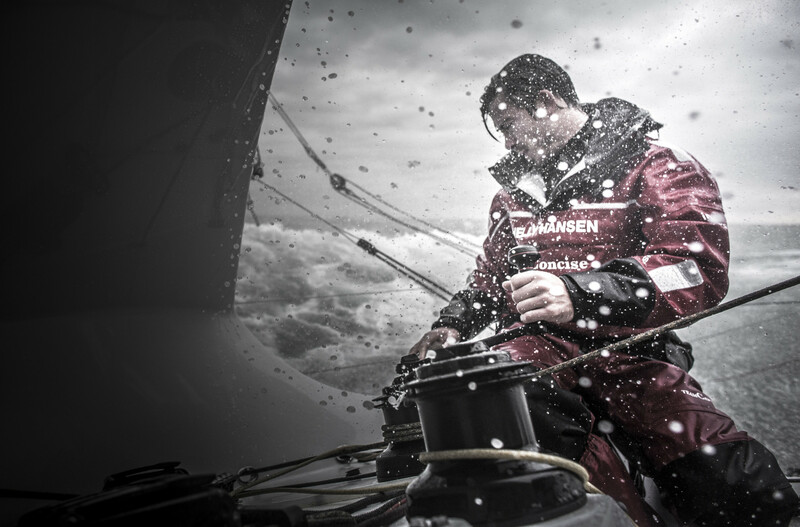 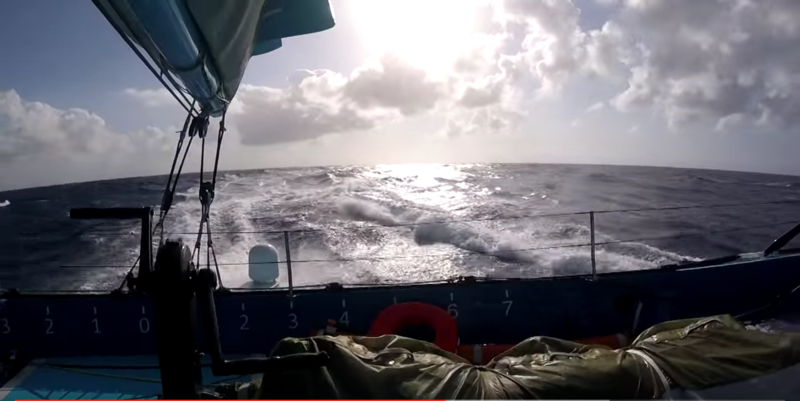 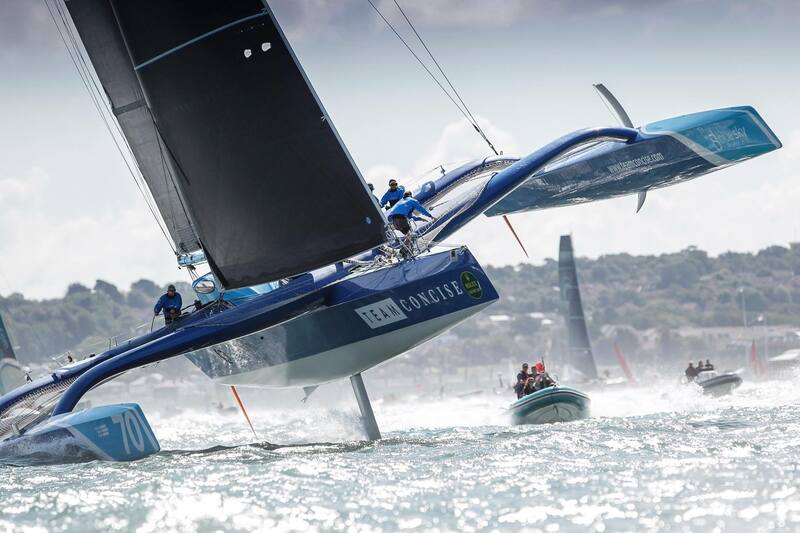 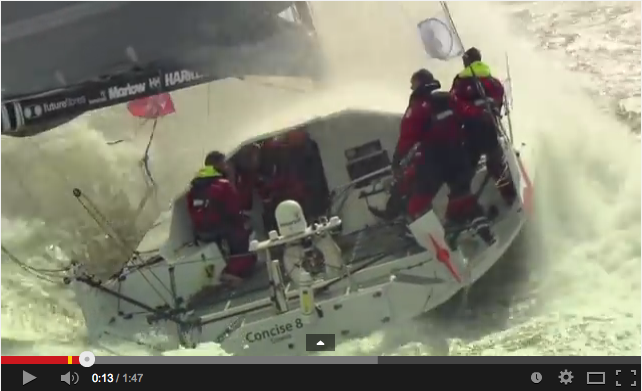 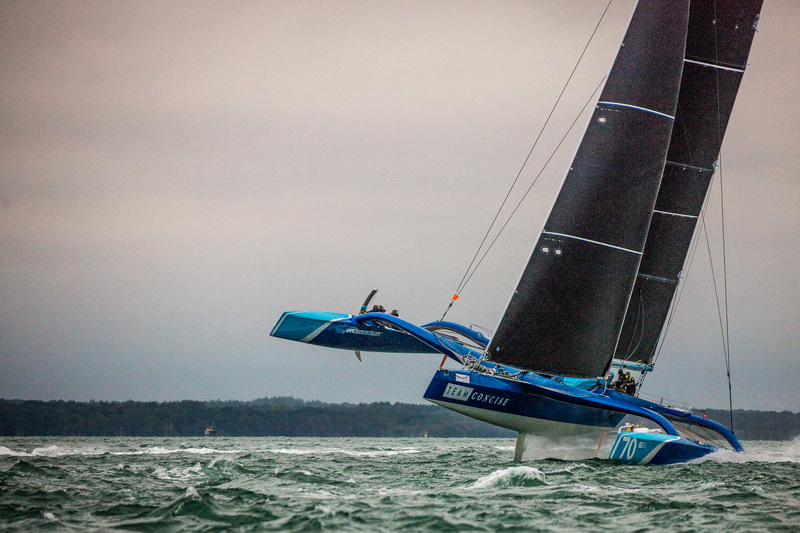 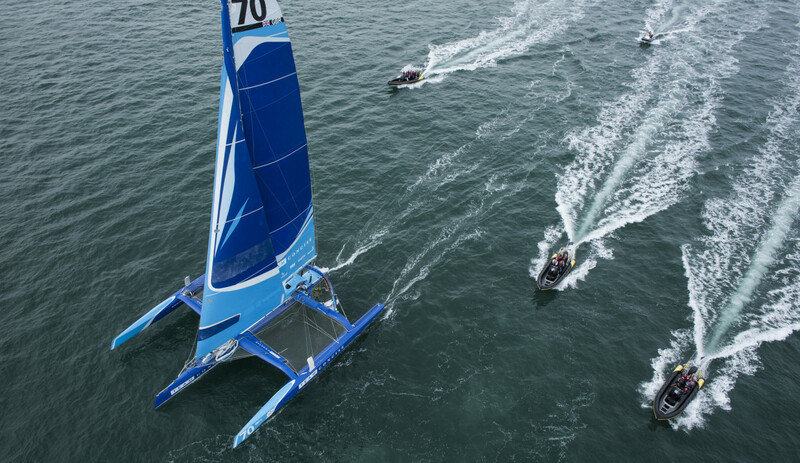 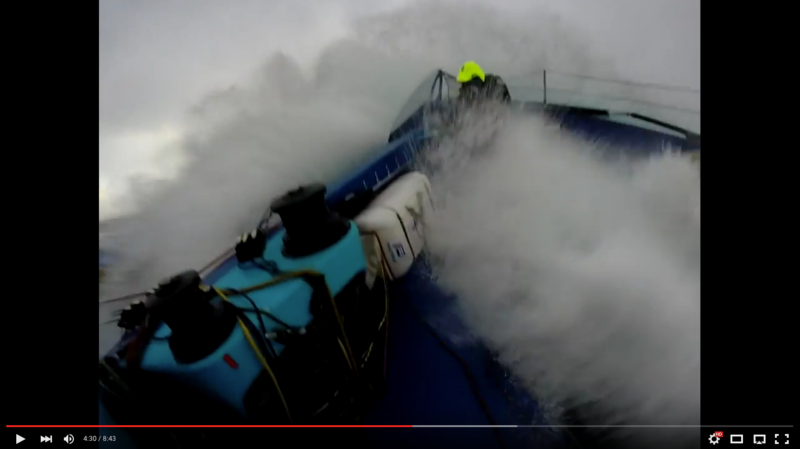 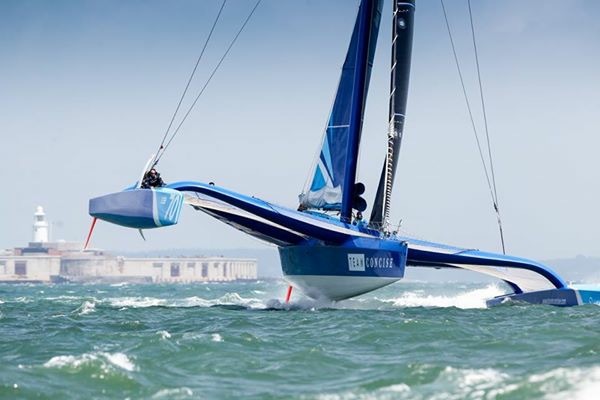 The UK's fastest offshore race boat. 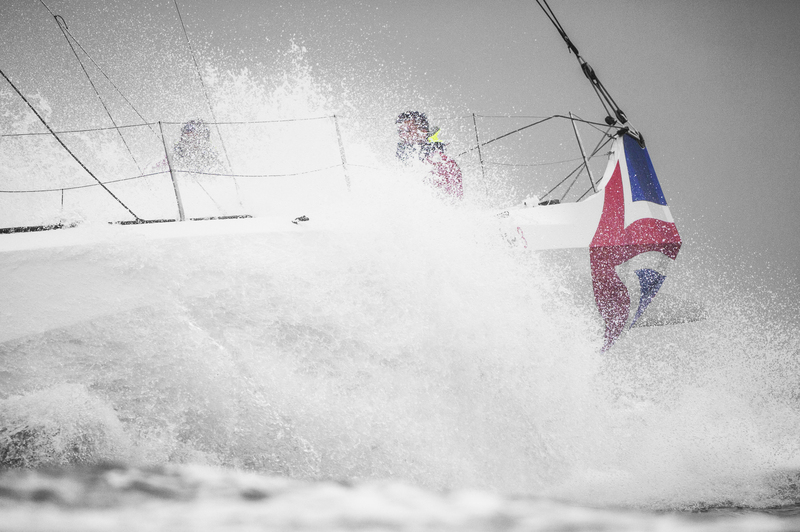 An all out racing machine built by the renowned McConaghy yard, designed to win. 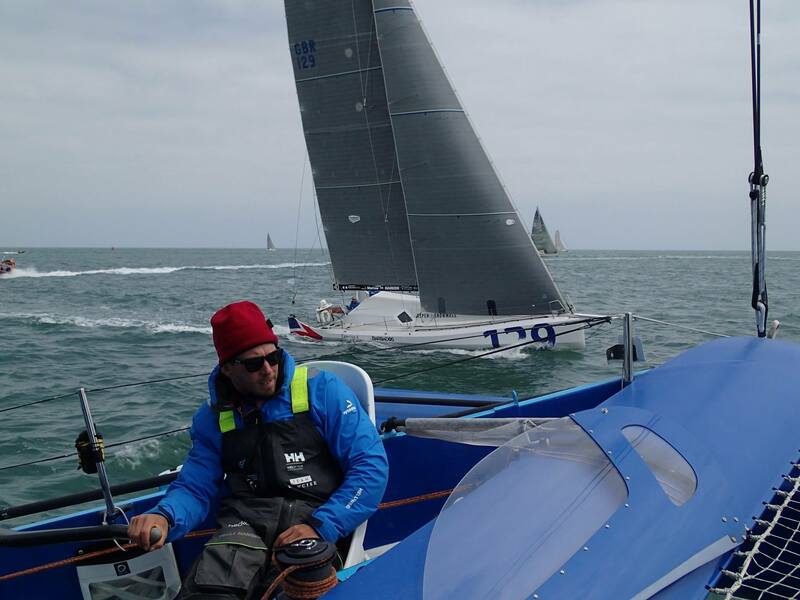 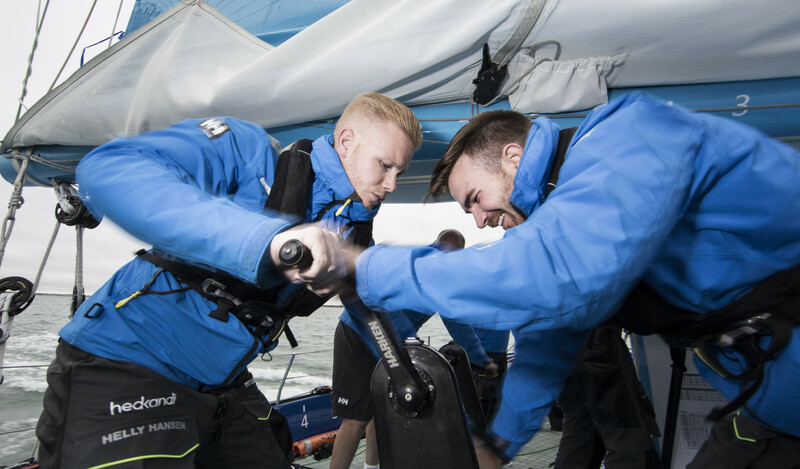 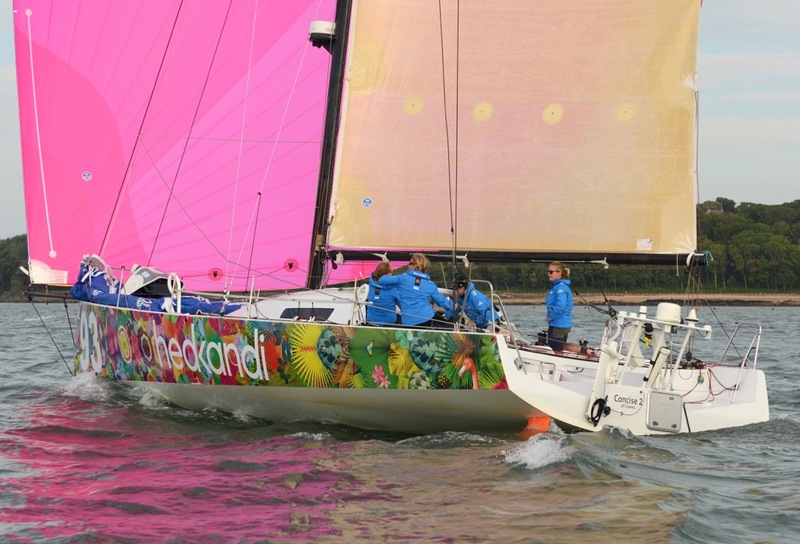 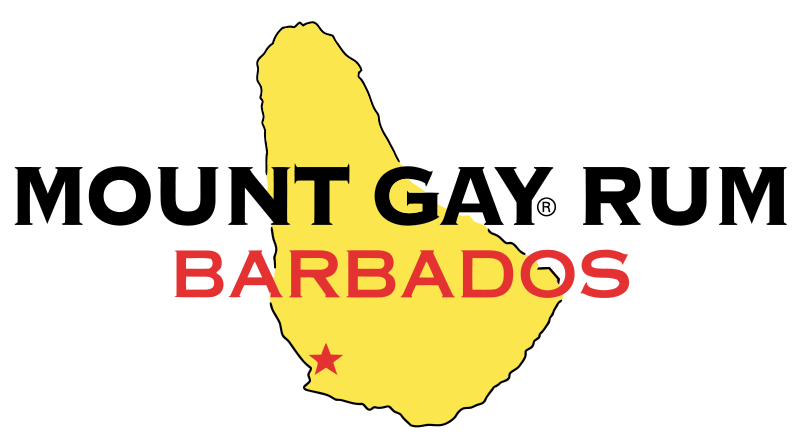 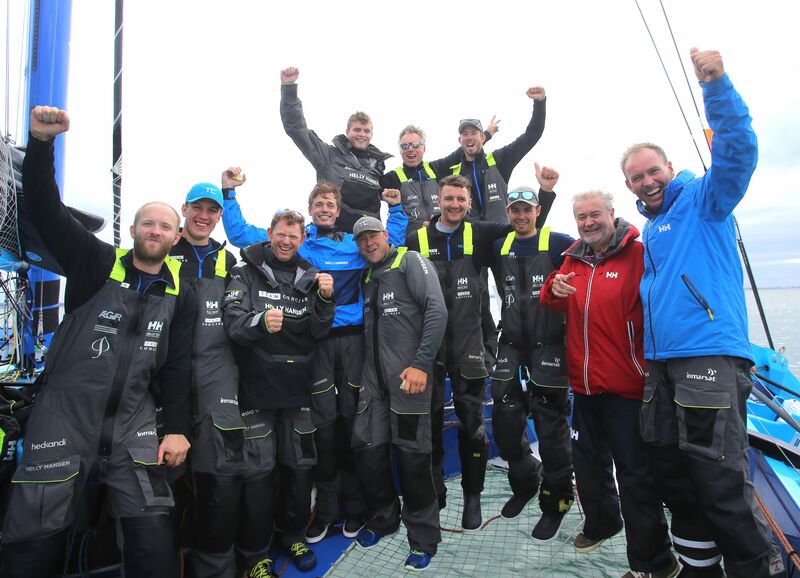 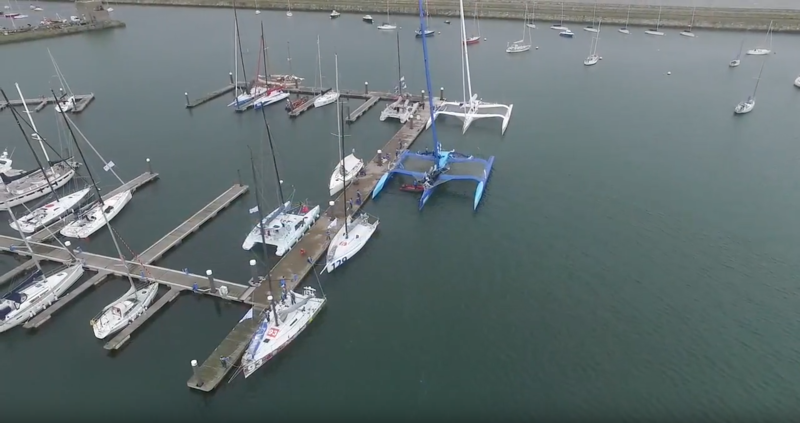 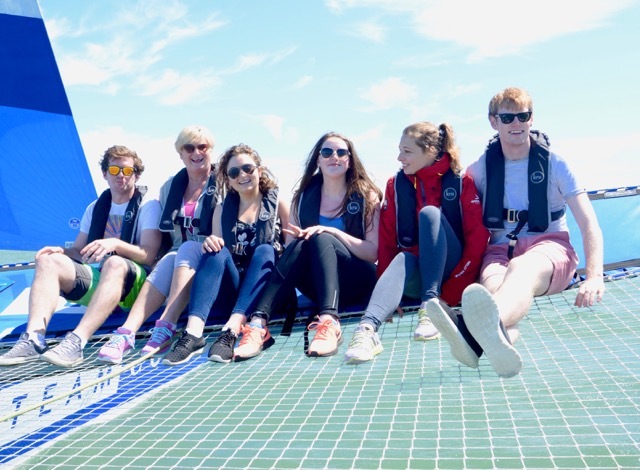 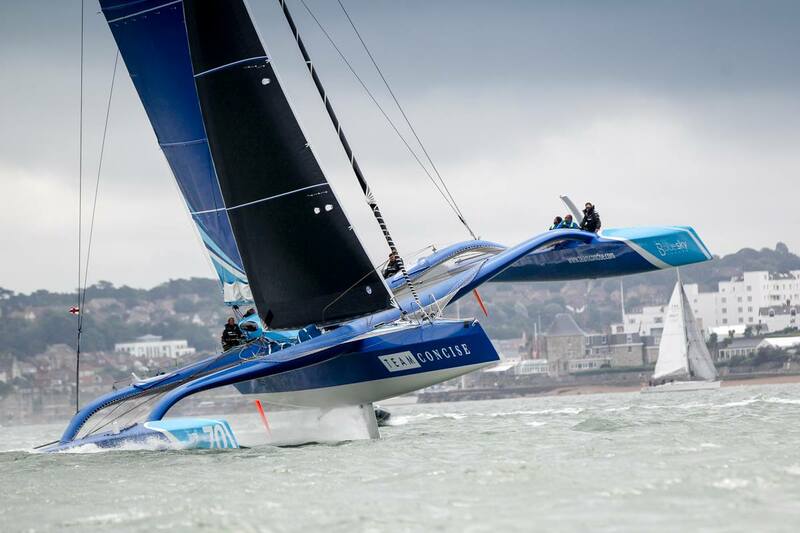 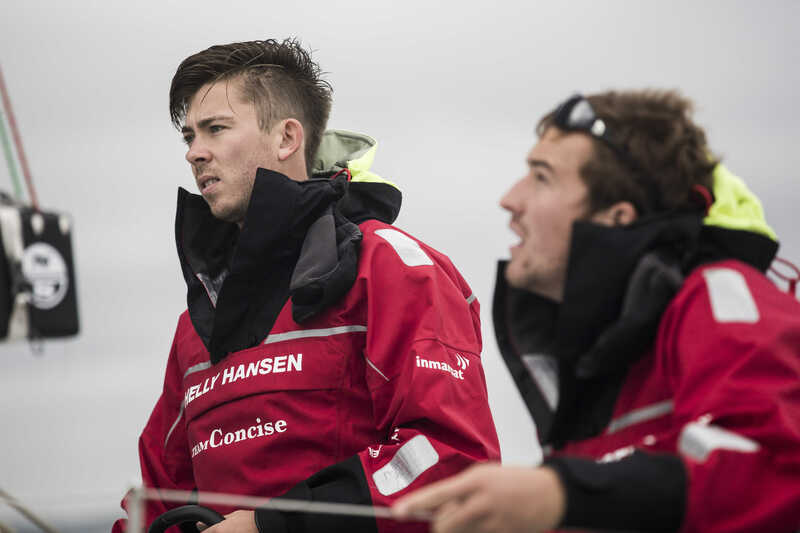 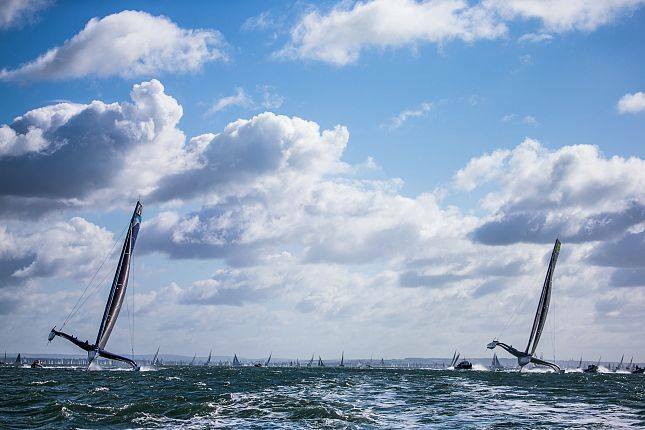 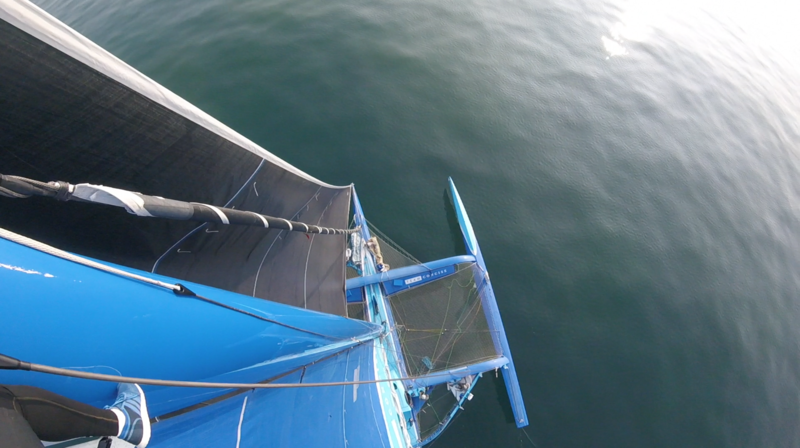 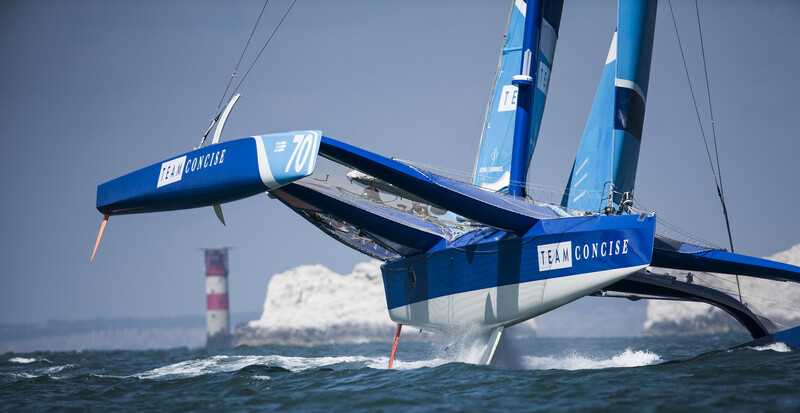 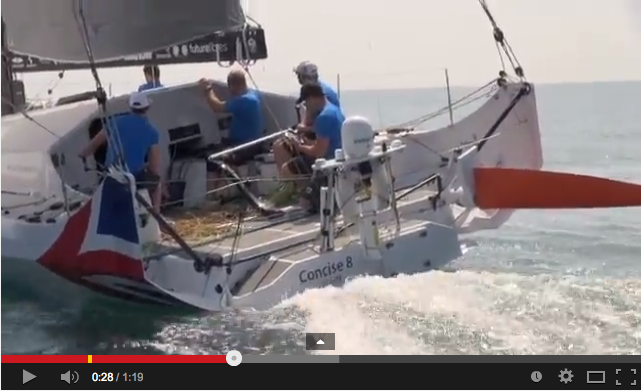 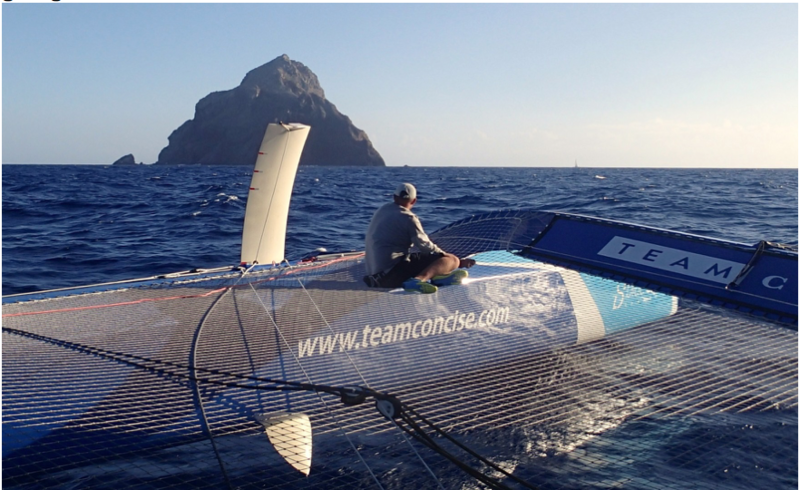 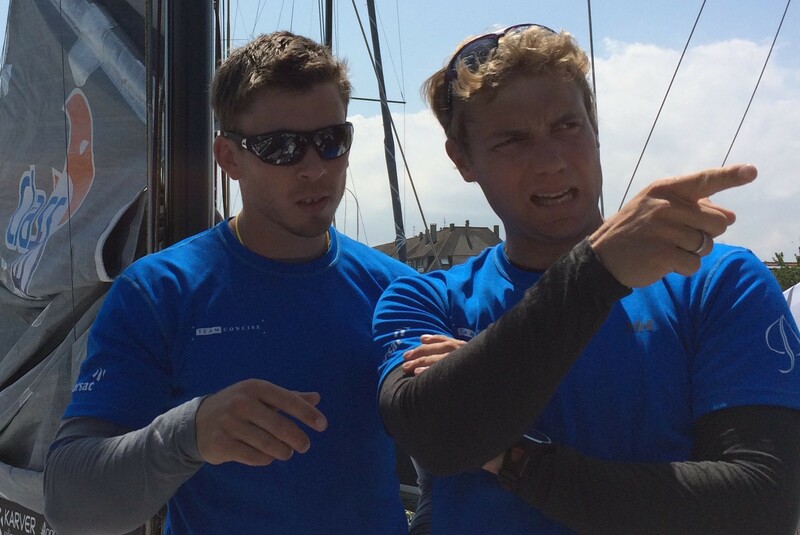 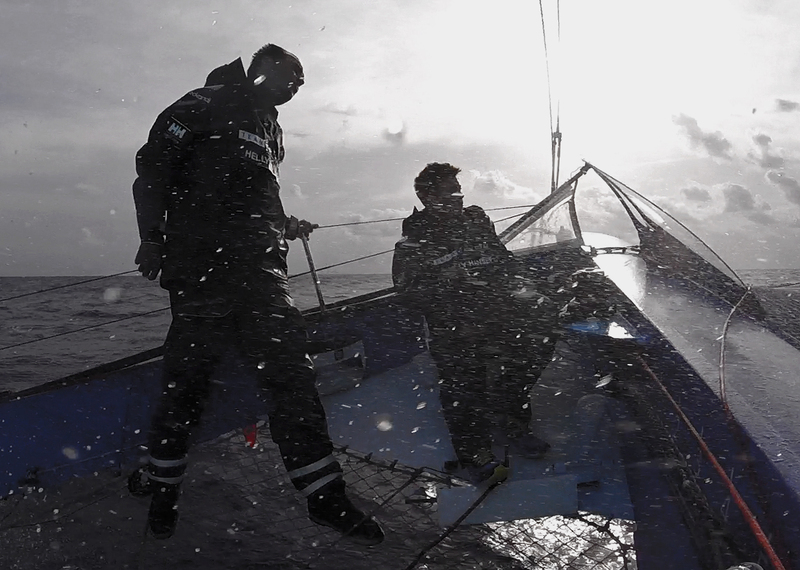 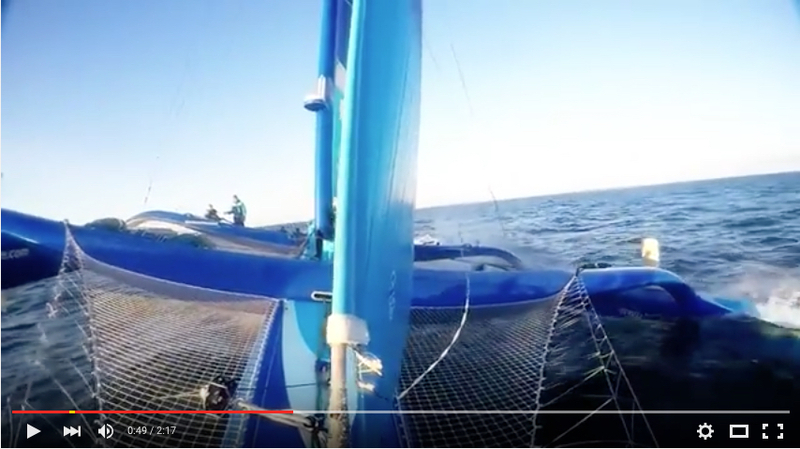 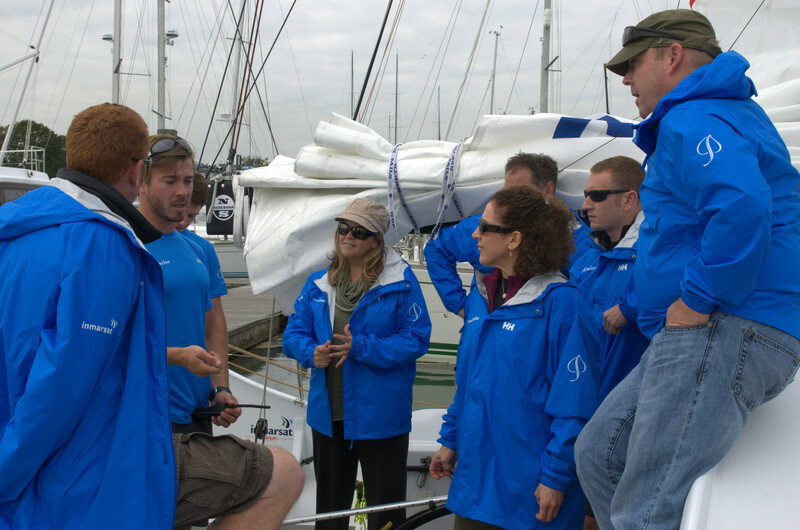 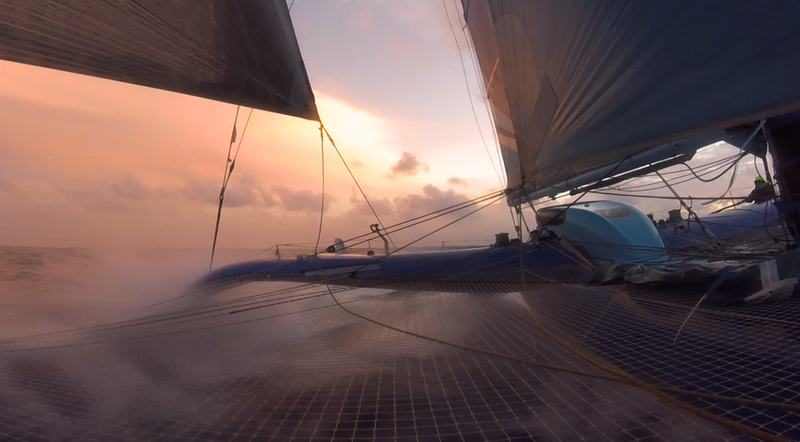 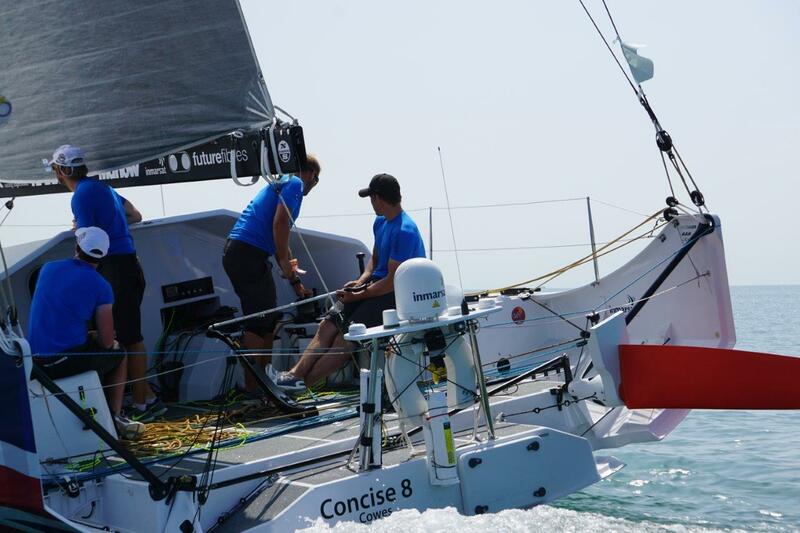 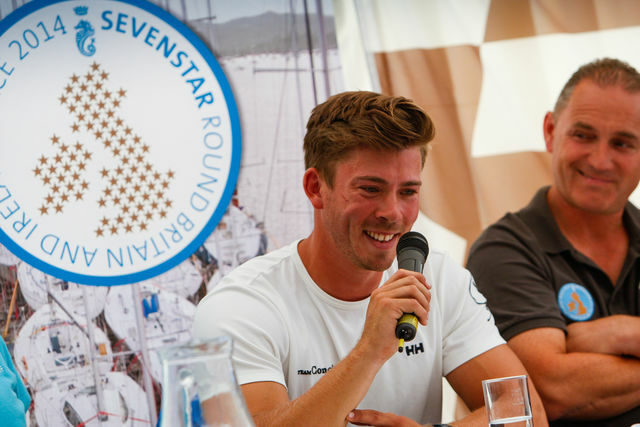 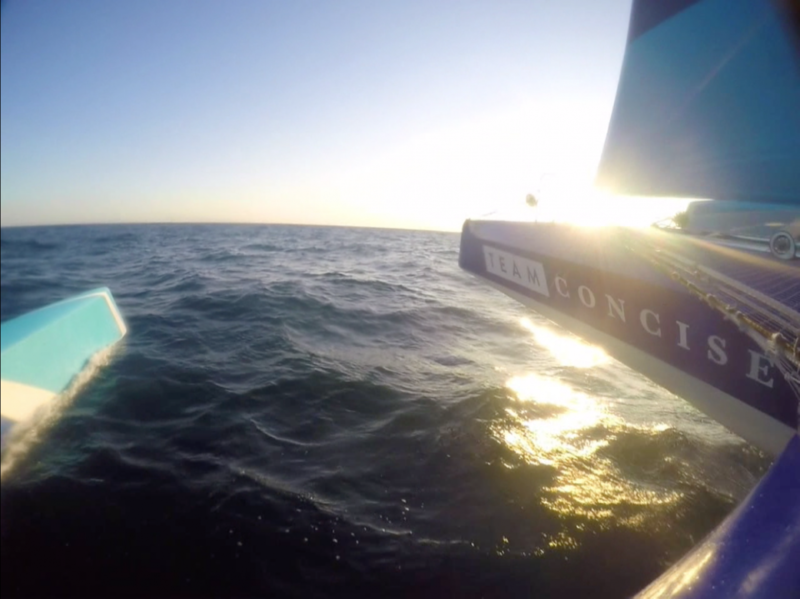 Team Concise was launched in August 2006, aimed at giving young British sailors a future in competitive offshore racing.